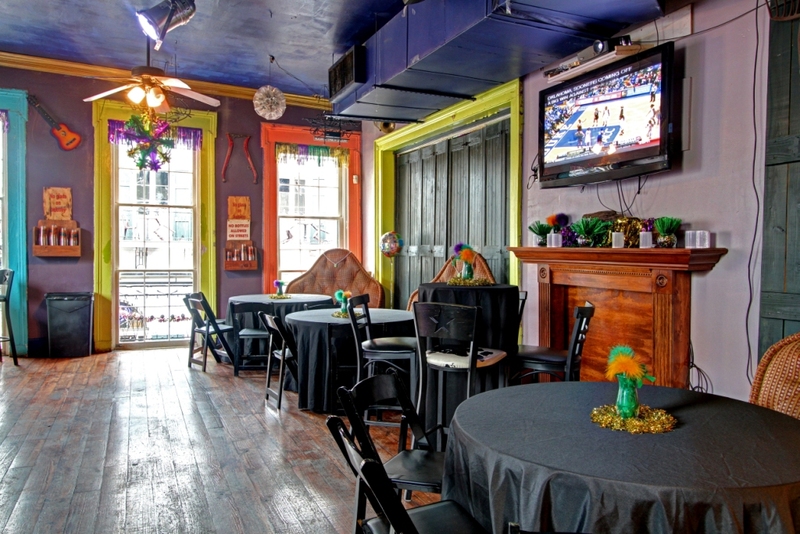 come down to 241 Bourbon Street, and you’ll find the best of the Wild, Wild West right here in The Big Easy. 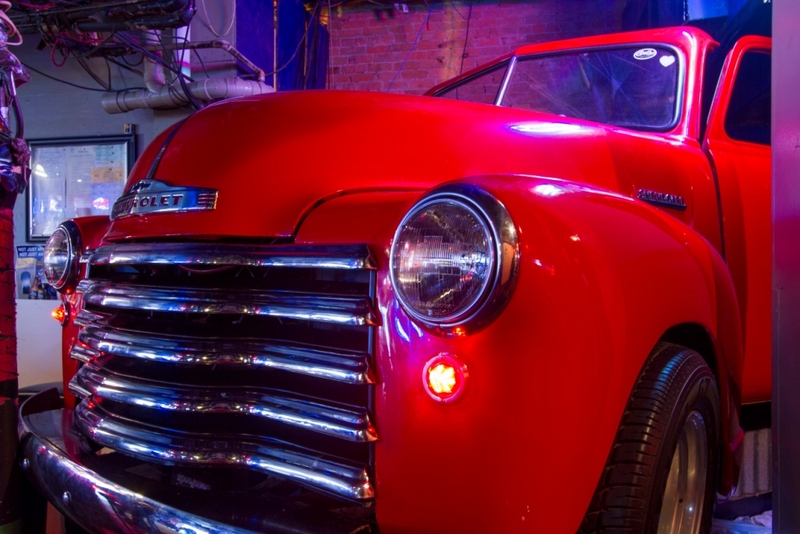 The Bourbon Cowboy is a true Honky-Tonk Saloon where the DJ’s spin the best mix of Country and Rock music from the drivers seat of a classic fire-engine-red 1950’s era Chevrolet Pickup Truck. 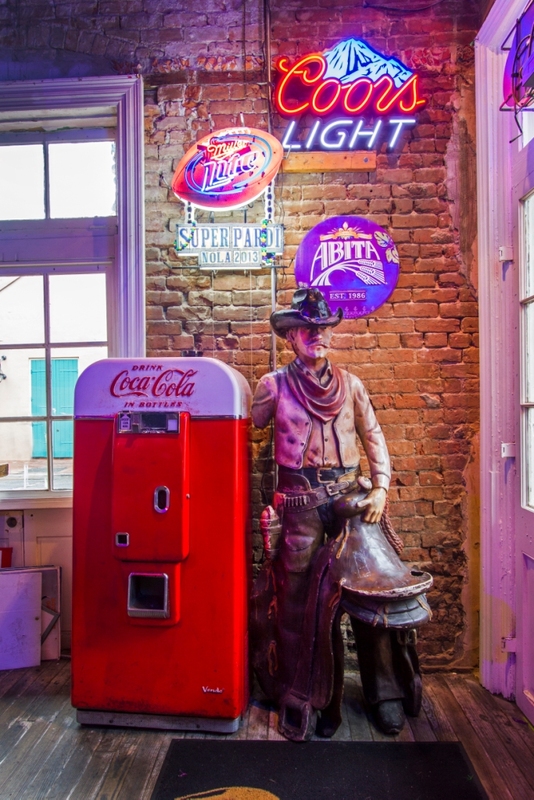 The One-n-only Bourbon Cowboy is the place to go for the best Bull Ridin’, Bead Tossin’ and Boot Scootin’ on Bourbon Street, or in the whole wide world. So kick up your heels and set a spell, dance to you favorite song or take a spin on our famous Mechanical Bull Ride. Now Belly up and drink it up, with 3-4-1 happy hour and $3 tooters you’ll never have an empty cup! Rise above the crowd for a bird’s-eye view of Bourbon Street? 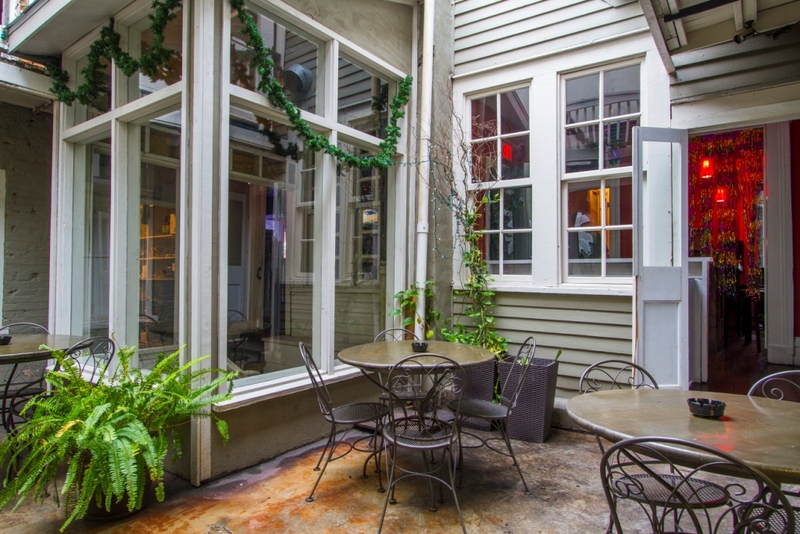 Head on upstairs to our huge wrap around balcony overlooking Bourbon and Bienville. 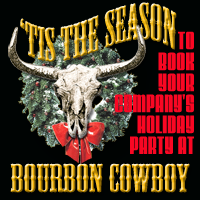 Book your next Private Party or Corporate Function at The Bourbon Cowboy for. 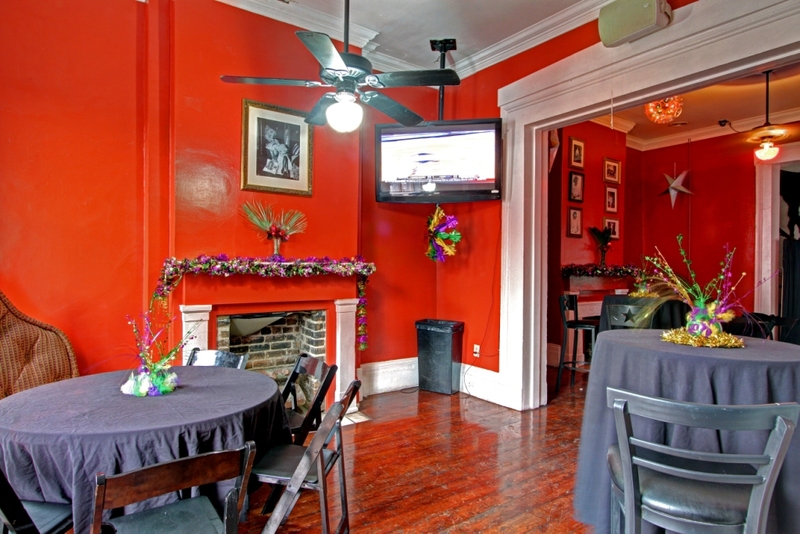 You can rent The Fandango Balcony Suite with its Private Bourbon Street Balcony, it’s ideal for parties ranging from 10-50 guests, and can be combined with our second floor patio bar. 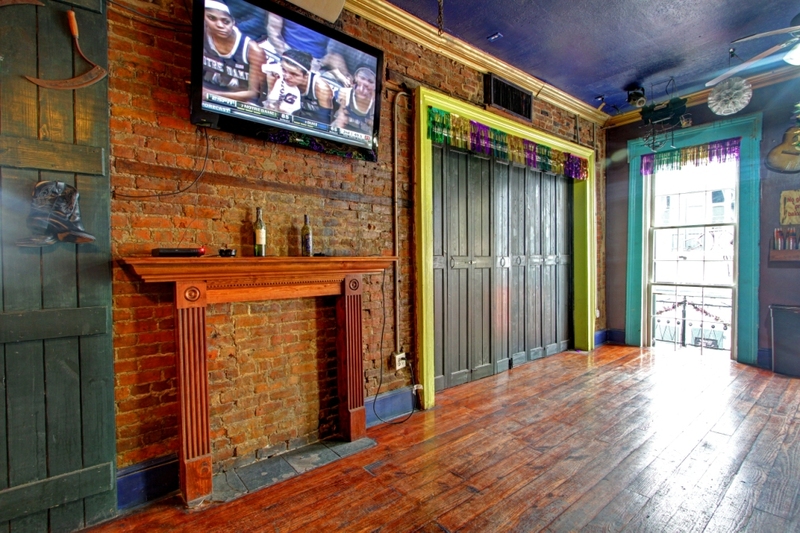 You and you guests have access to a private Bourbon Street Balcony, fully stocked bar and private facilities. Want to go bigger? Just expand to The Second Floor Balcony Bar and Blazing Saddles Room with its huge wrap around Balcony for parties of 50-200 guests. Bourbon’s Best expert party planners can transform the space to fit your needs however large or small. To learn more about your Bourbon Street Balcony Rental contact our sales team.